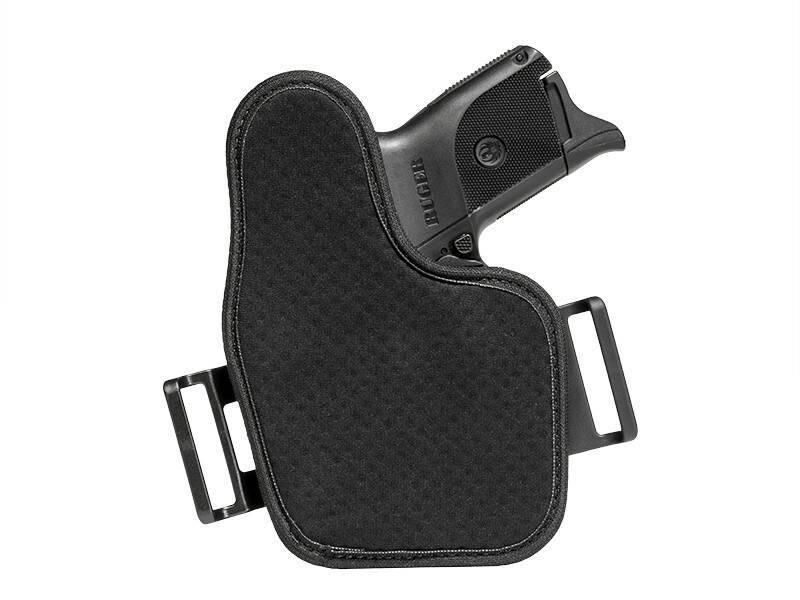 The most comfortable way to carry would be withy an M&P Shield 9 M2.0 OWB holster, no doubt. The only hitch is that it isn't easy to conceal when carried in this manner, sometimes requiring layers with many OWB holsters. While that's fine during the colder months, it isn't necessarily the way you want to carry all the time. But what if you could? 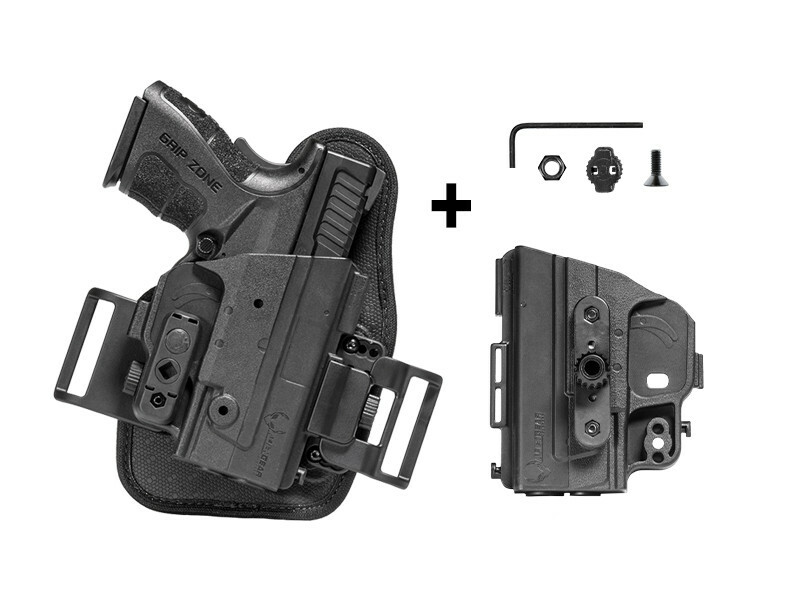 It isn't impossible; all it takes is someone willing to make a Shield 9 M2.0 OWB holster that rides high and tight enough for easy concealment that you could wear everyday. 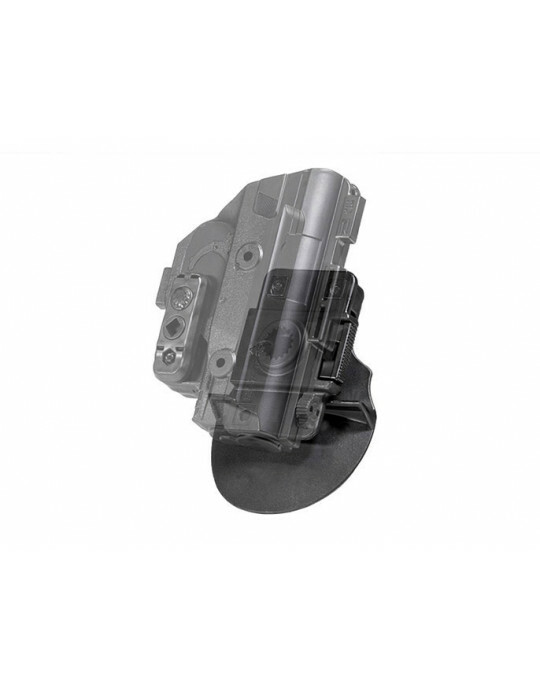 A Smith and Wesson Shield M2.0 OWB that wears comfortably, even if worn against the skin. That has the kind of superior fit and retention that a person needs in order to carry confidently. 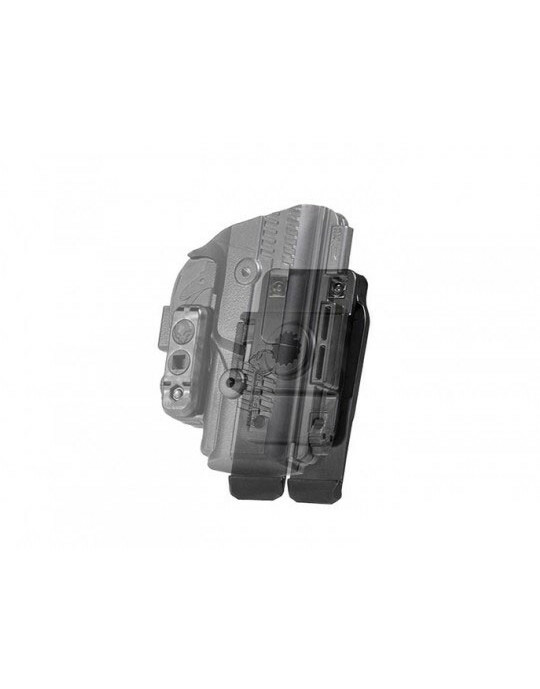 Alien Gear has just such a Shield 9 M2.0 OWB available: the ShapeShift Shield 9 M2.0 Belt Slide OWB Holster, from the ShapeShift Modular Holster System line. The base is made with our Cool Vent perforated neoprene, which cushions while letting the skin breathe and wicking away sweat. 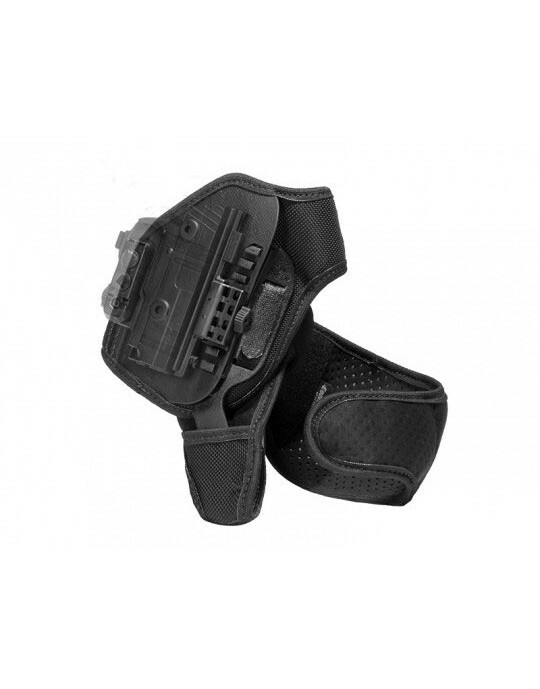 The core of the holster base is made of layers of spring steel and woven ballistic nylon, giving the holster s firm but flexible spine, and topped with our improved Alien Skin textured surface. The Shift Shell fully wraps the trigger guard, keeping it completely protected as you carry. You can also dial in the passive retention to your exact desired setting with the Adjustable Retention Unit, without the use of tools. 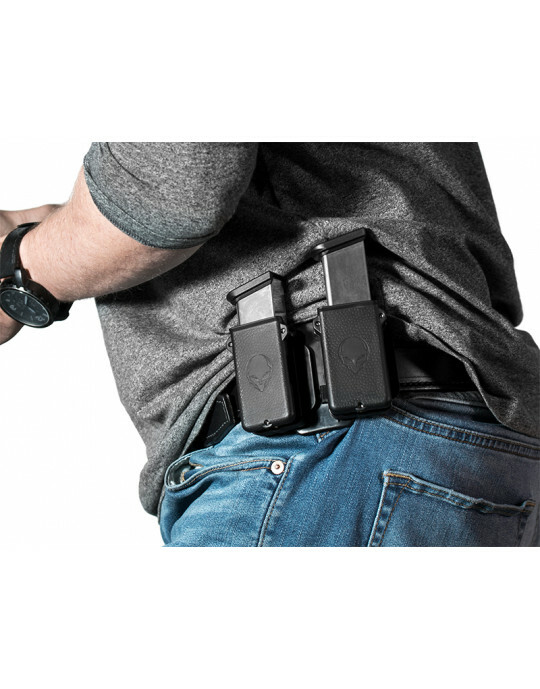 Can this holster conceal with as little as just a T-shirt? Yes it can! 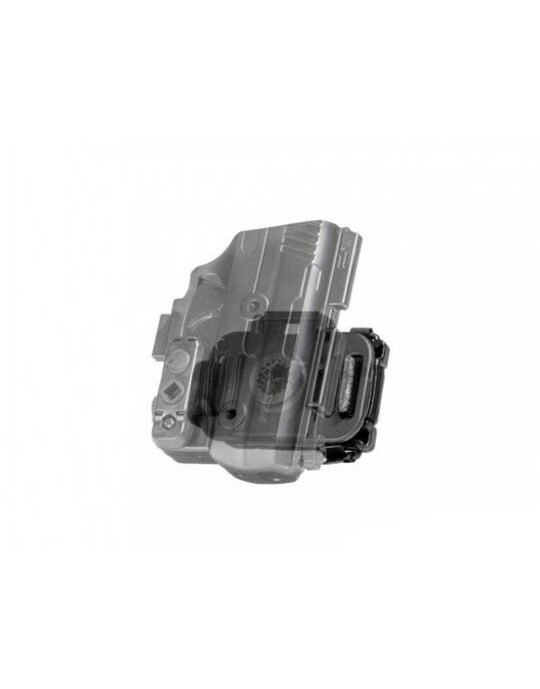 Many buyers for this make and model of holster have found just that. You'll notice the belt clips ride just ahead of the trigger guard. 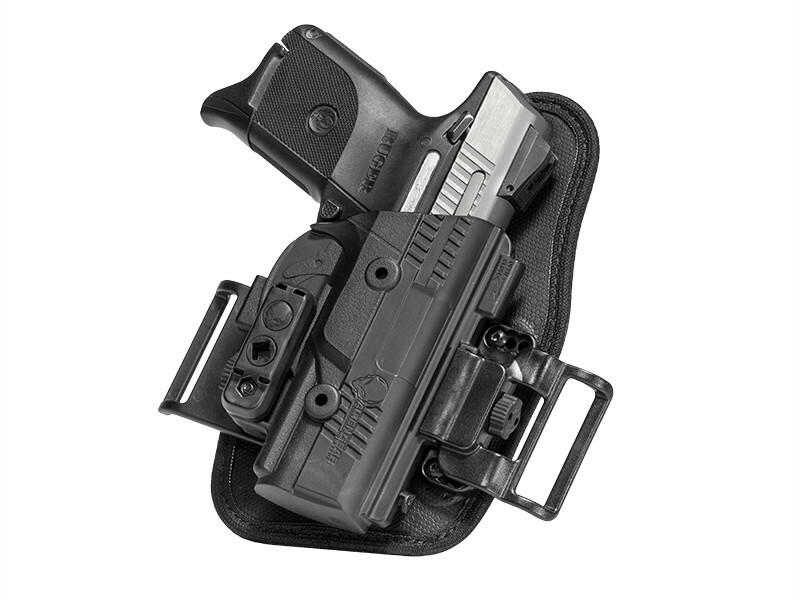 While this balances the weight distribution, it also keeps the holster riding high, with often as little as a t-shirt to keep it fully concealed. 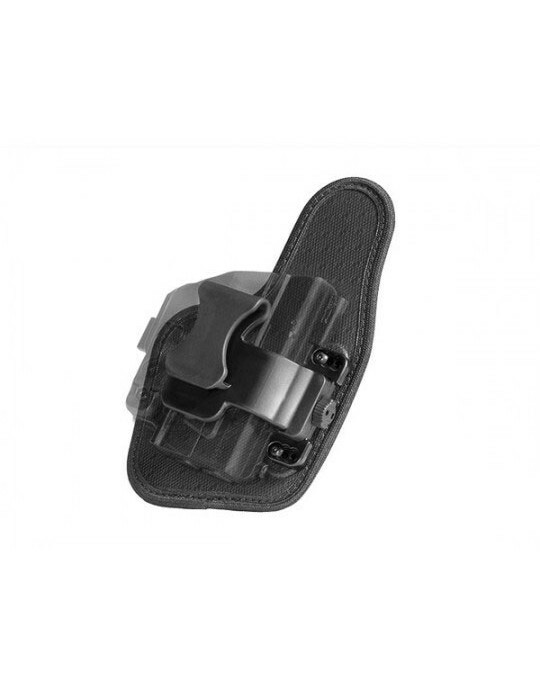 The flexible base helps hold it tight, keeping the holster and gun anchored to the beltline, riding high and tight for easy concealment. Along with these features you also get Alien Gear's Iron Clad Guarantee, including the 30 Day Test Drive and Forever Warranty. 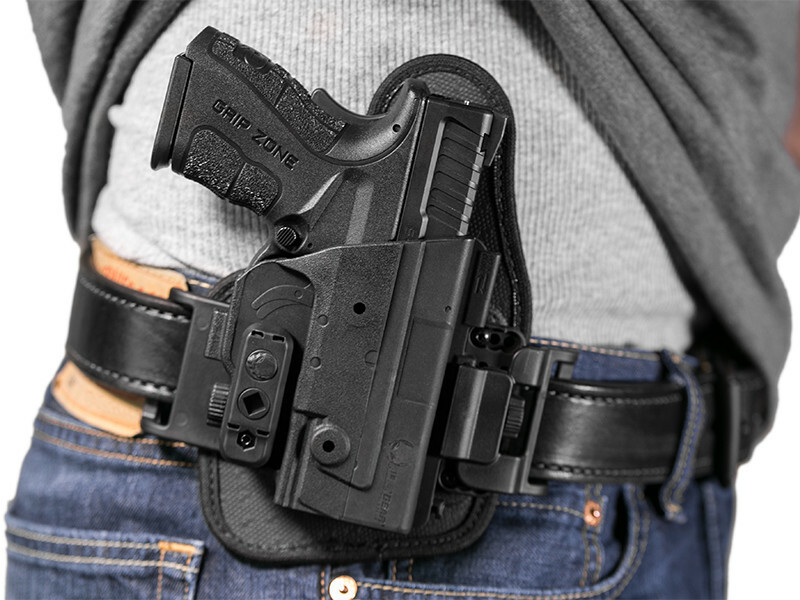 If you want to shift to a better way to concealed carry, or a more comfortable and natural-wearing OWB holster, you may have found the right corner of the universe.